We help you resolve outstanding disputes so you can focus on growing your business. We act for a broad range of corporate and commercial clients, from individuals to companies, in every area of business. Developing a comprehensive understanding of your unique goals and objectives is an integral part of our process. 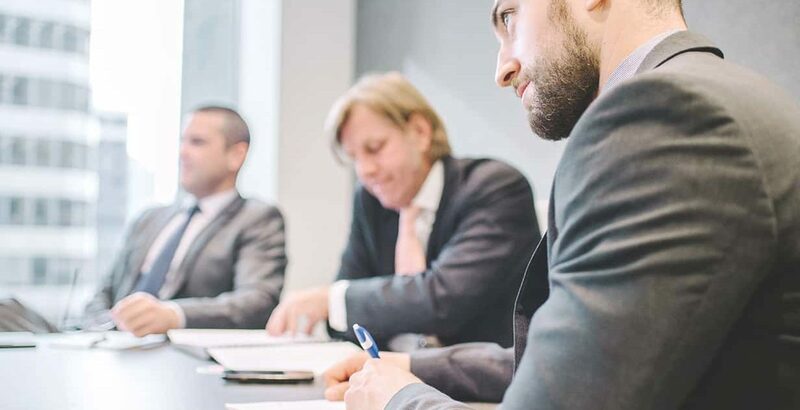 We work closely with the Business Law Group to develop effective dispute strategies, including alternative dispute resolution options.